Sometimes the rapids call. Sometimes the rapid will get you completely wet. Sometimes, it is never a good idea to bring a camera. The following sentiment is shared not only by white-water rafters, but most people who love water sports. From kayaking to sailing, there is any number of beautiful things worth capturing in picture. The tragic thing is that the risk of water stops many people from even making an attempt. Even if the scenery is perfect, possibly losing an expensive camera means it won’t even be considered. For all you water aficionados, despair not! There are a number of waterproof cameras that you will be able to use. Lets look through the products currently available and come up with the list of best waterproof cameras. 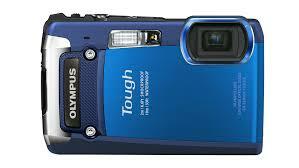 At just around 400$, the Olympus Tough TG-820 is an excellent mid priced water camera for your needs. Sporting a water proof cover that is good up to 10 meters deep, the Olympus Tough TG-820 is perfect for those who stay around the surface and are afraid of water splashing up and ruining their camera. In addition to being water resistant to 10 meters, it can withstand 100kgs of crushing pressure, as well as being shockproof up to 2 meters deep. The Olympus Tough TG-820 has a 1080p Full HD Movie and HDMI control. 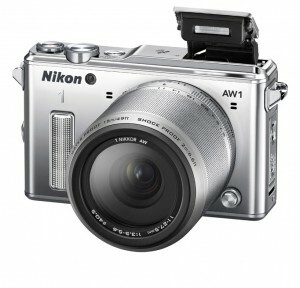 In addition, it has a 5x wide optical zoom lens, 12 megapixel backlit CMOS sensor, and his technology. It also supports tap control when you are wearing gloves. Finally, the Olympus Tough TG-820 is well built, handles reasonably well, and allows for pictures in more extreme conditions. What’s not to love in one of the best waterproof camera models available? If you need to go down a little further, and are willing to shell out about 500 dollars, then the Panasonic Lumix DMC-FT5 Digital Camera is right for you. With a max depth of 13 meters, temperature minimum of 14 degrees Fahrenheit, and does not attract dust. In addition, it comes in a number of colors. 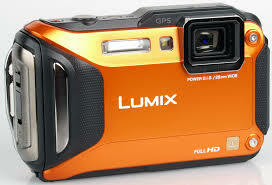 The Panasonic Lumix DMC-FT5 Digital Camera sports a 16.1 mp high sensitivity MOS sensor, along with a 4.6x optical zoom lenses, and a 3 inch 460k dot LCD screen. Finally, the camera has built in Wi-Fi and GPS. 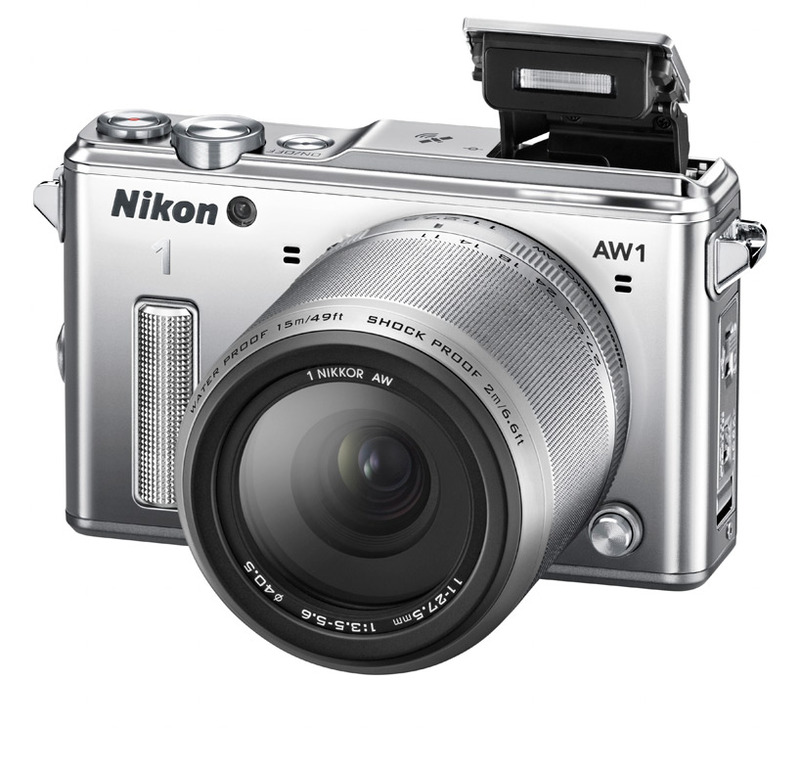 The Nikon 1 AW1 was the world’s first waterproof camera. Since its first design, it has been improved upon, including being water proof up to 15 meters (49 feet!) In addition, the lenses are interchangeable. It is freeze proof at temperatures reaching as low as 14 degrees F, and includes a waterproof external flash. The one downside to this amazing water camera is that it is nearly 800 dollars in cost. Finding the best waterproof camera doesn’t have to be a challenge. Rather, it is all about finding the perfect camera for your needs and within your budget. Using the above suggestions as a starting point, you are one step closer to taking those beautiful pictures without fear of ruining your camera.